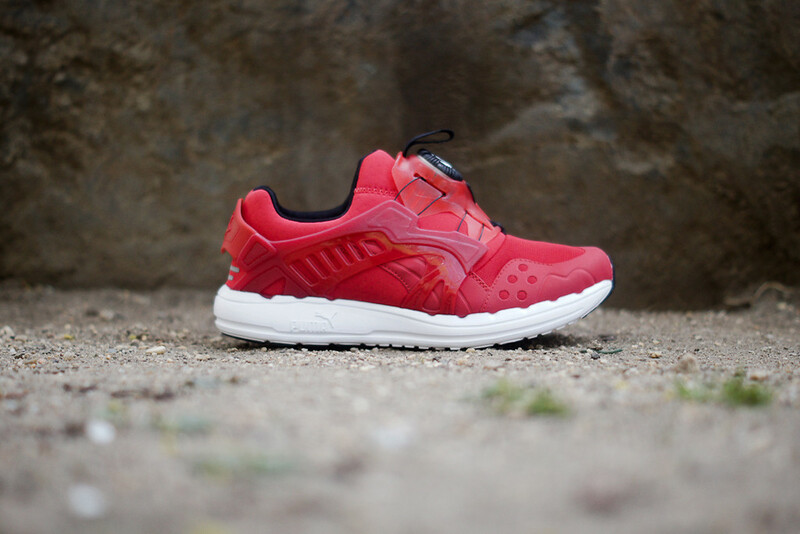 The unique PUMA runner returns in a red look for Spring. 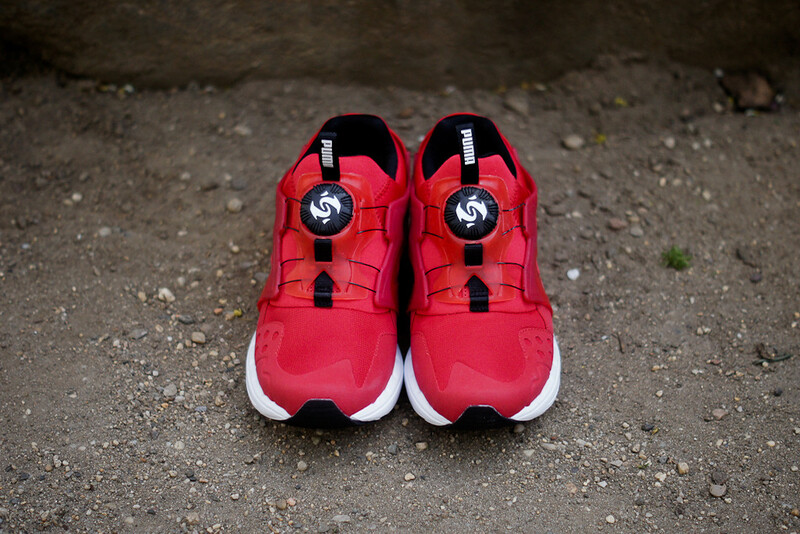 The unique laceless runner from PUMA returns this Spring, this time featuring a fully red upper with accents in black. 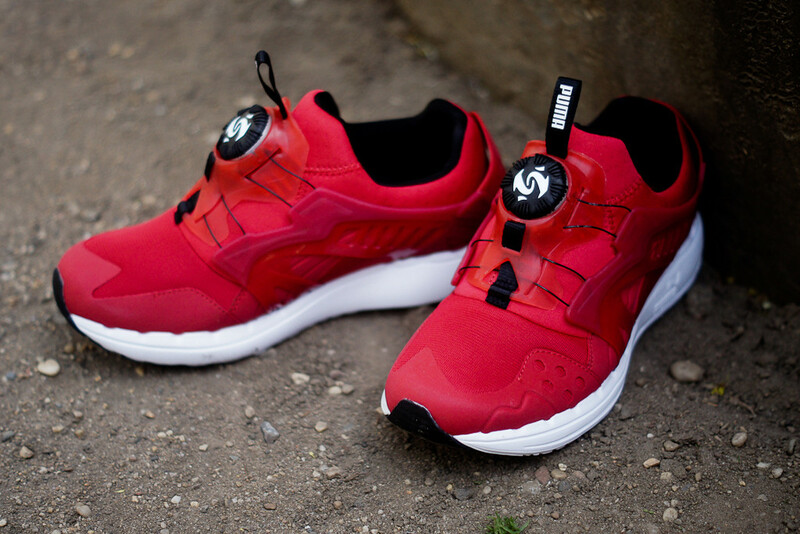 A White midsole and black outsole complete this version of the PUMA Disc Blaze Lite. 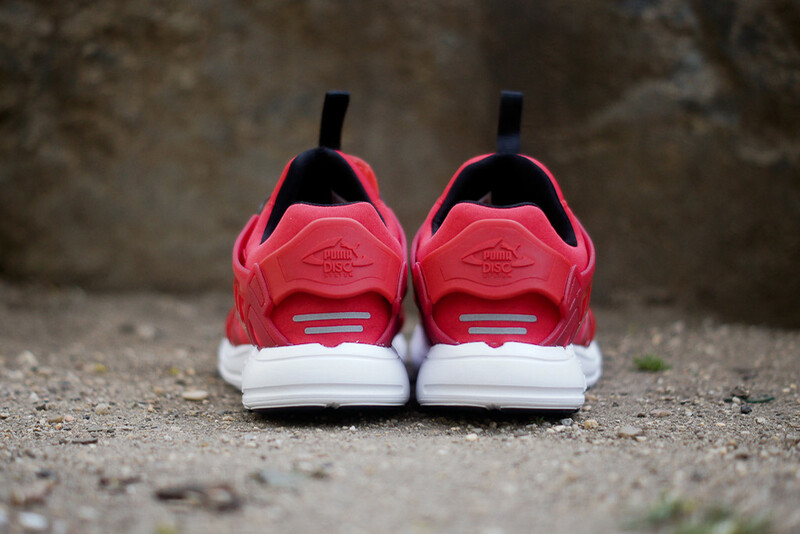 Look for this simple, yet eye-catching look for the Disc Blaze Lite now at select PUMA retailers, including Kith NYC.